This Particular lip pencil has been making an appearance alot lately over all sorts of social media, purely because this is the said lip shade that Kylie Jenner Supposedly wears. Kylie Jenner is definitely having a "beauty moment" and rightly so, she has this edgy/slightly grungy look but still looks gorgeous and glam! i just love this kind of look, so she is a slight makeup icon for me right now. Her makeup is always on point in my eyes, with her long fluttery wispy lashes to her lovely matte brownish/ mauve lip colour, i think they just compliment each other perfectly. So like everyone else, i had to go on the hunt for this unique looking lip shade and and here it is - Mac Whirl. This is the first MAC lip pencil i have tried and i think its brilliant, its very pigmented and smooth to apply, and i found it really easy to use as i could get a neat sharp outline of the lip then colour in the rest so i wear it all over the lip. 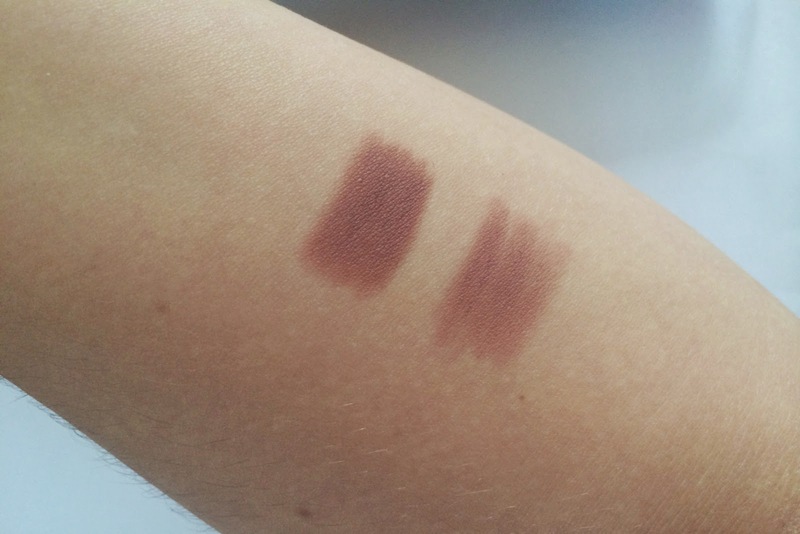 Whirl is classed as a Dirty Rose shade on the MAC website which id say is pretty spot on, like a matte brownish colour with slight pink/purple undertones with make it an absolutely beautiful and unique colour and i think it would go with most makeup looks too! 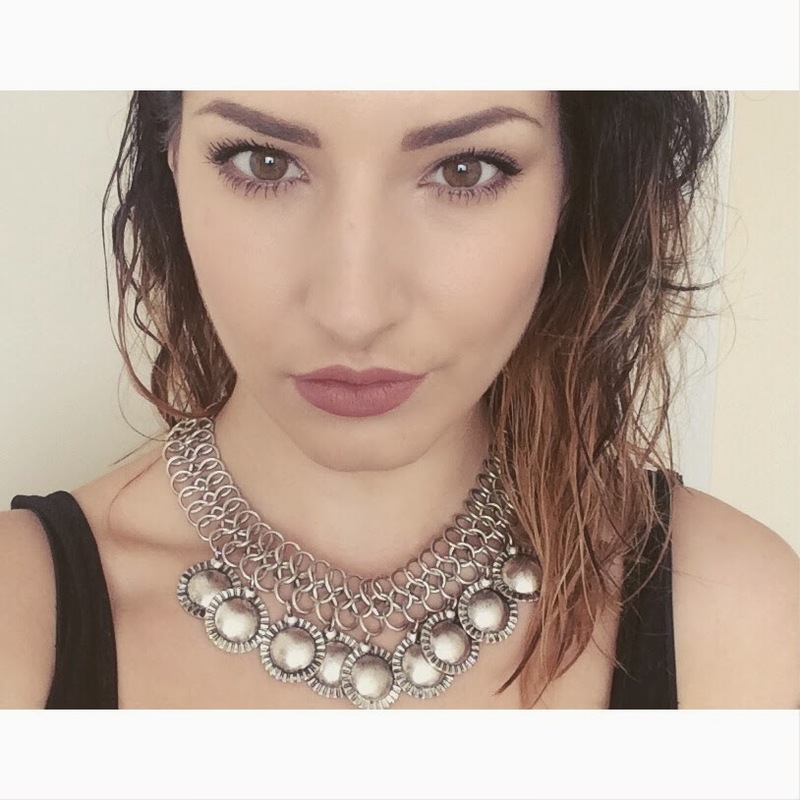 Whirl is fast becoming a favourite of mine to wear on a daily basis ..aswell as my beloved MAC syrup lipstick! i cant forget syrup <3. And here i am sporting MAC Whirl Lip Pencil all over the lip, with a bronzey eye makeup look using Urban Decay "naked" eyeshadow all over the lid and "toasted"on the outer edge and bottom lash line (from the Naked 1 palette). I am really loving this makeup look at the moment, what do you think of this kind of lip shade? Sorry guys, Excuse the wet hair!! 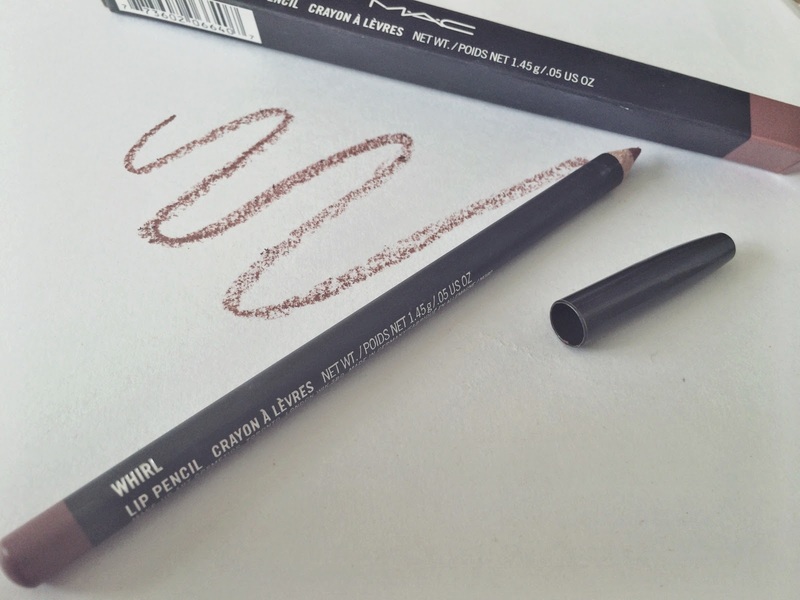 Have you tried a MAC lip pencil? i would like to try more, so any recommendations would be great! I've been hearing sooo much about Whirl lately, I want to pick it up, but I'm scared I'm too pale to pull it off! Maybe soon... on my wishlist! That looks such a pretty colour. I own Mac's Spice and Cherry lip liners and they are beautiful too.